While we previously shared our A is for Ant letter craft, I wanted to create a long vowel letter A craft with our A is for Airplane kindergarten letter craft. 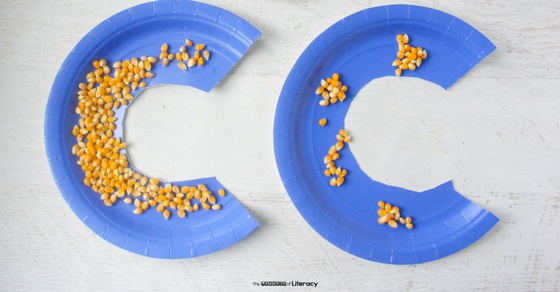 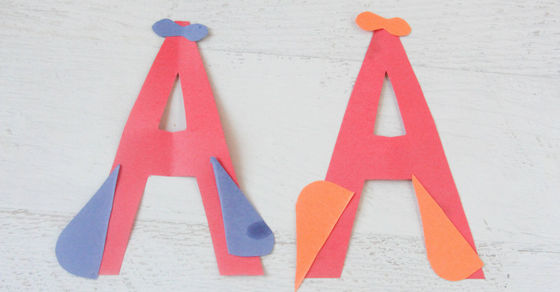 Pair this with our Alphabet Emergent Readers for even more fun with letters! 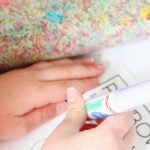 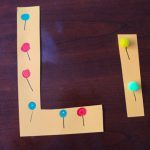 Our A is for Ants craft can be modified to a capital letter, simply by having children make “fingerprint ants” on an upper case A, however I wanted to provide a second craft with a different word so as to explore the different vowel sounds. 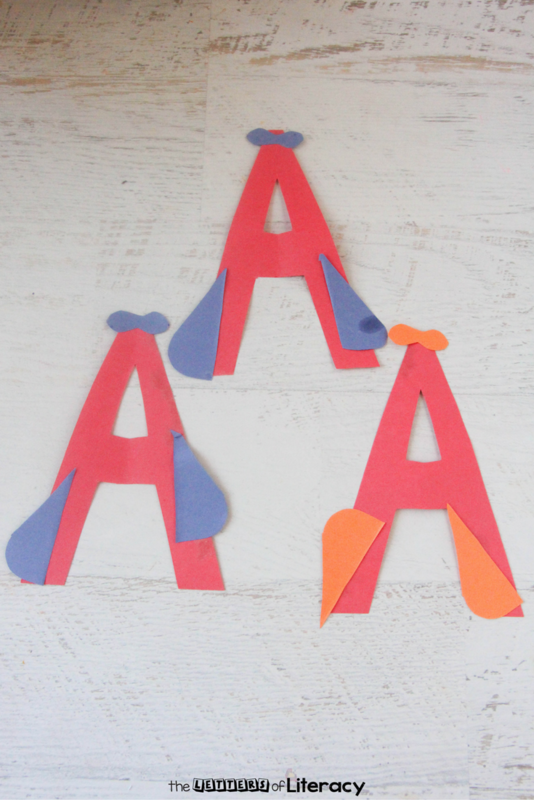 This A is for Airplane letter craft can also be modified to work for a lower-case A shape, simply transform the stem into wings, and add windows and a propeller! 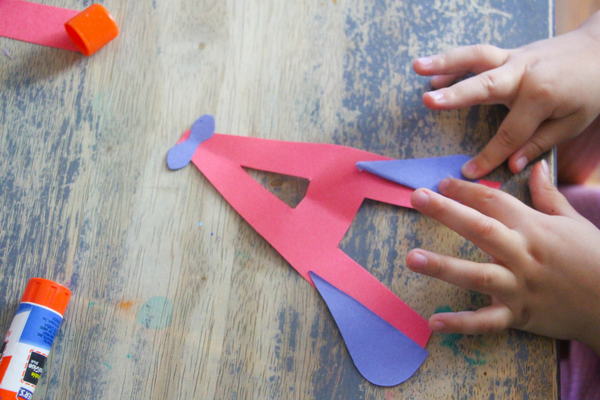 Cut out several upper case “A” shapes, figure-8 shapes for propellers, and right-angle triangles with a rounded top for the wings. 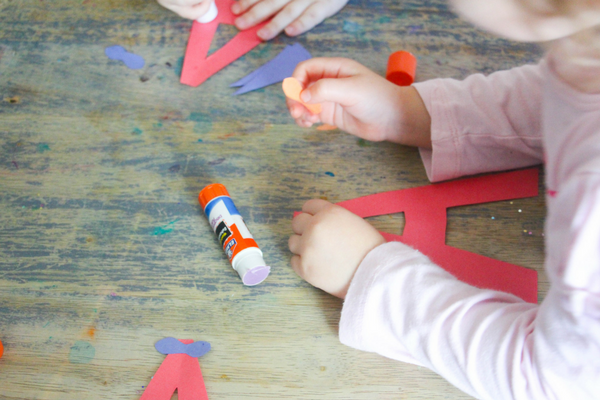 Have the children “build their airplanes” with their supplied shapes and glue sticks. 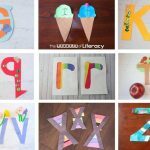 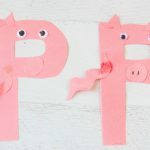 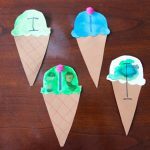 I’m not too picky about how the kids choose to put together their letter crafts, except I do encourage them to keep the letter properly oriented. 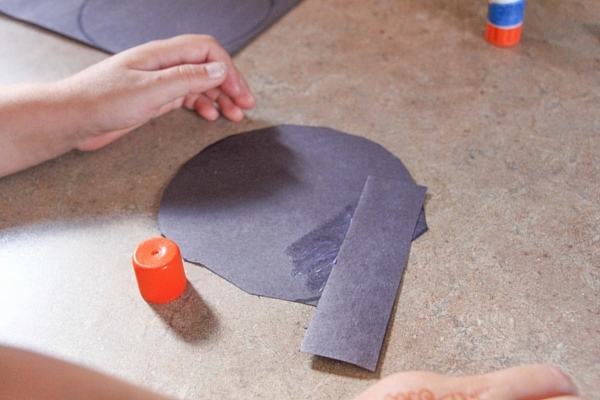 Beyond that, however they envision their airplane looking is fine by me! 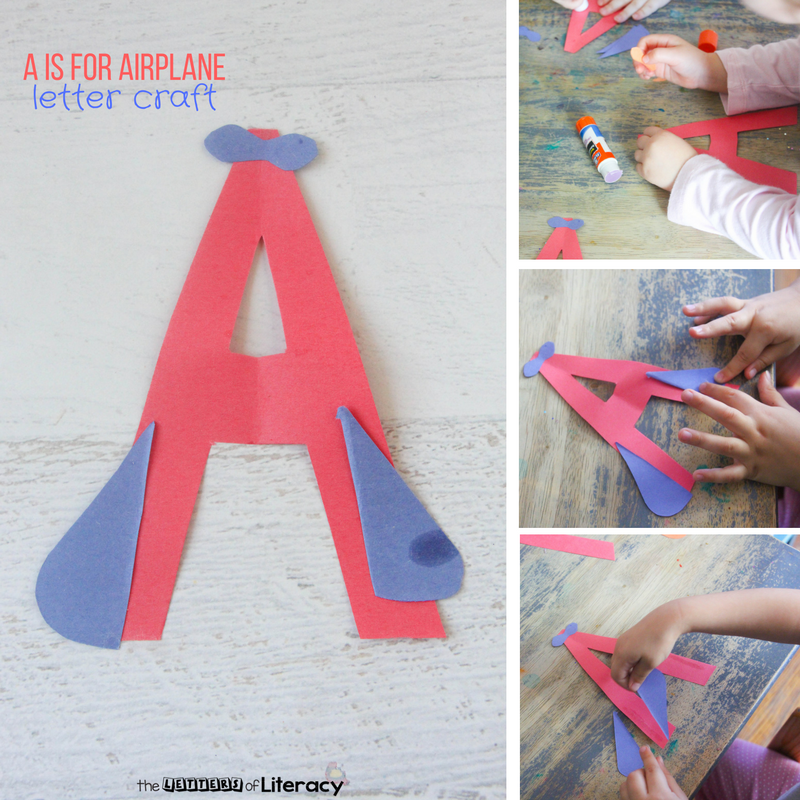 This A is for Airplane letter craft would be a great way to kick off a unit exploring engineering, air crafts, or transportation. 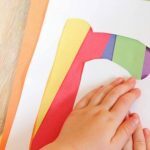 When using the Orton-Gillingham method previously, I taught “nnn is for planes” which can be an easy transition to teaching the phoneme n-sound. 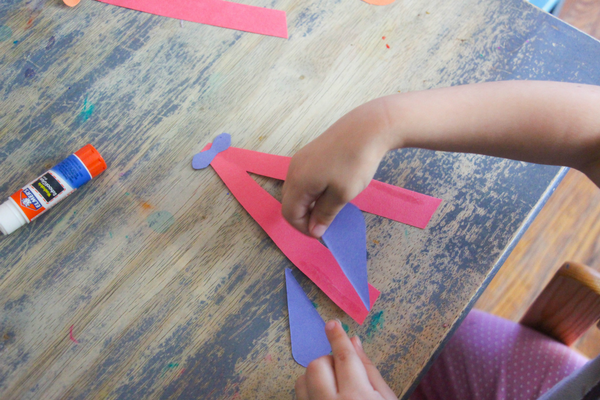 Flying around the room like planes is a great way to let kids work off some energy and also facilitate deeper learning. 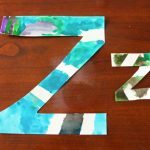 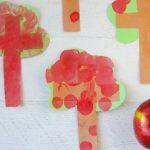 If you liked this A is for Airplanes Kindergarten Letter Craft, check out our B is for Bubble process-art letter craft or C is for Corn Texture Craft.